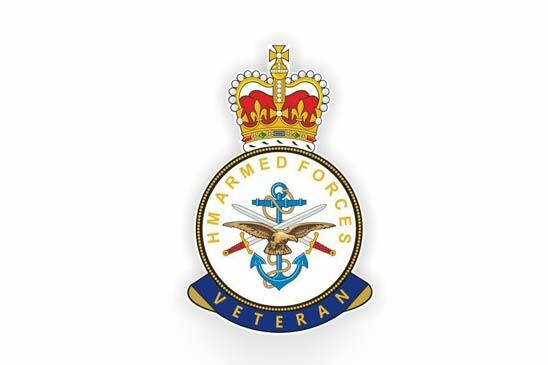 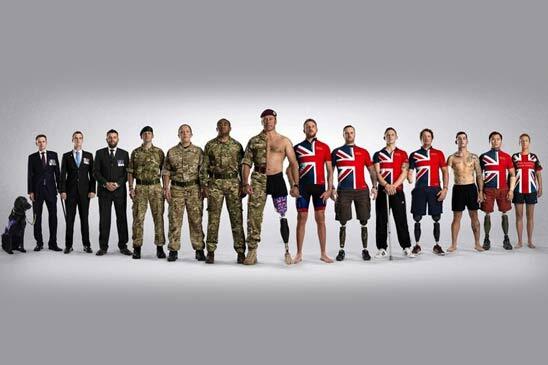 At Marshall Jaguar Land Rover Military Sales, we have a long history of supporting the British armed forces. 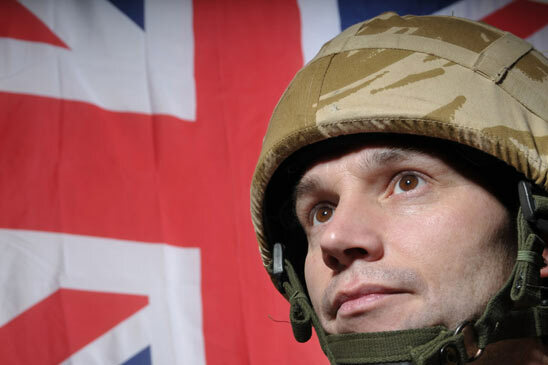 The great news is we can now help ex-personnel with savings on new Land Rover vehicles. 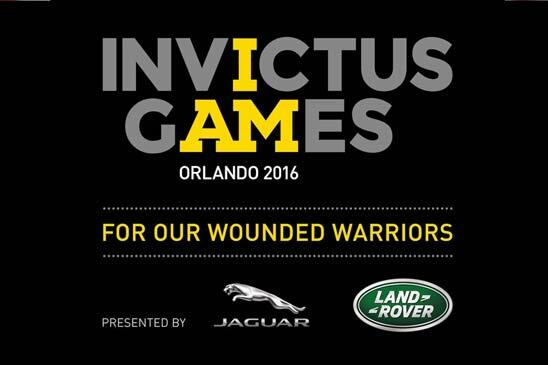 Jaguar Land Rover are proud to have signed the British Armed Forces military covenant and, as official partners of the inaugural Invictus Games, are happy to offer preferential terms on the purchase of a new Land Rover vehicle.